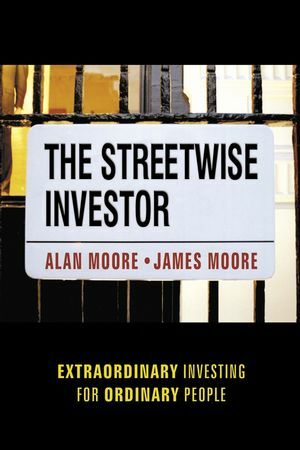 Alan Moore enjoyed a highly successful career in the financial services industry. In 1980 he founded what was rapidly to become one of the largest firms of independent investment advisors in the country. In 1987, backed by the recently retired chairman of ICI (Sir John Harvey-Jones), he became the Chief Executive of Burns-Anderson PLC. Retiring at the age of 40 since then he has been an active private investor, studied theology at Oxford, written a regular column for the Guardian and currently acts as a consultant within the gaming industry. James Moore is currently reading Computer Science at Downing College, Cambridge. He is the co-author of the highly acclaimed book Professional PHP Programming.